Shepherd’s Purse, also known as shepherd's bag, lady's purse. witches' pouches and pick-pocket, is so-named because the plant bears triangular-shaped seed pods that resemble dangling purses. The herb is used for culinary purposes in Asia, where it is often found in wonton fillings and in rice cakes. 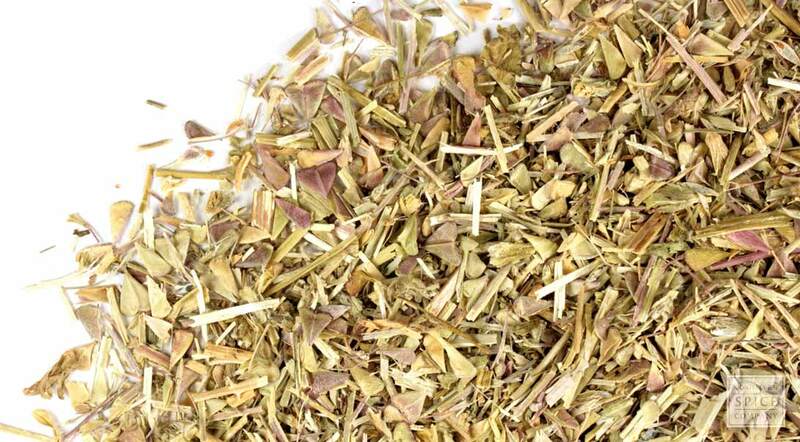 The herb is also tinctured, added to tea blends or infused in oil for use in making topical ointments and salves. appearance & aroma Leafy with a pleasant scent. cosmetic Exerts an astringent effect when formulated into skin tonics, lotions and salves. culinary Prepare as tea, alone or in combination with other herbs. 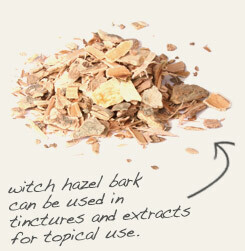 Infuse shepherd's purse with witch hazel to enhance astringency in skin care formulas. 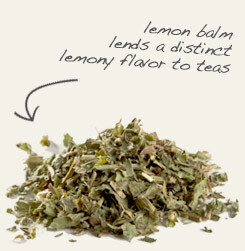 Combine shepherd's purse with lemon balm in tea blends for a lemony twist. Grassy with a peppery note. Combine with mild-flavored herbs for tea blends. Shepherd’s purse is an annual herb in the Brassicaceae family, which includes broccoli, cabbage and mustard. Its common name refers to the seedpods, which resemble tiny pouches. Other common names for this herb that compliment this feature include shepherd's bag and lady's purse. Shepherd’s purse is a cosmopolitan plant, meaning that even though it may be native to a specific region it is now distributed throughout the world. The fresh leaves are still used in some parts of Europe as an alternative to cabbage or watercress. The dried herb is brewed into tea. The herb also has a long history of use in topical formulations for various skin disorders. Shepherd’s purse contains fumaric acid, a food additive found in baked goods and dairy products that has also been used as an aid for psoriasis for many years. Safety: Do not take shepherd's purse if you are pregnant. Consult your health care provider before beginning use of any herb.